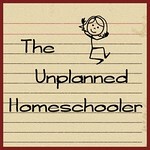 The Unplanned Homeschooler is winging it, and chances are, so are you. Learning alongside our kids, picking and choosing our way through curricula, figuring out what works and what doesn't, and having a lot of fun as we go. That's what homeschooling is all about! Brought to you by award-winning writer and homeschooling mom of three, Tavia Fuller Armstrong, this site will feature relevant articles about homeschooling today, curriculum reviews, links to great resources, and much more. Tavia founded and served as the leader of a large homeschool group in Oklahoma for eight years. She has published multiple books and other resources and is a regular contributor to Learning Tangent Homeschool Magazine. She has also spoken at various homeschool conventions and events. Currently, Tavia is working on her next book and preparing for the 2019 convention season. Thank you for visiting The Unplanned Homeschooler. 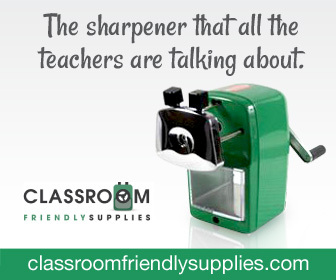 We look forward to reading your comments and sharing in this homeschooling journey with you!